Pass your friends with your brand new car, truck or 4×4. Vehicular Movement 1.7.10 is a mod that will add plenty of vehicles to the game, a total of 21 so far. Among all these new vehicles we will find cars, trucks or 4×4, among other types of vehicles (including a shopping cart). Each of these vehicles has different properties, such as color or the structure, while others have performance improvements and some are faster than others. Now you can advance your friends riding horseback with your vehicle. 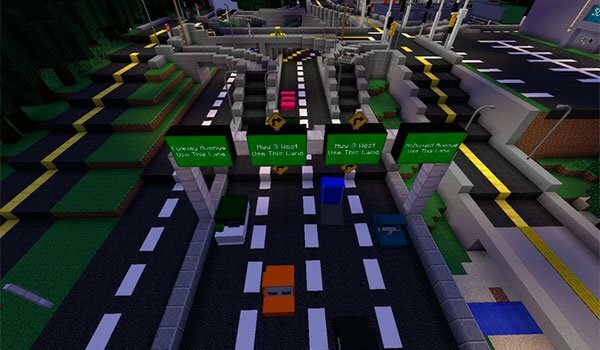 How to install Vehicular Movement Mod for Minecraft 1.7.10? 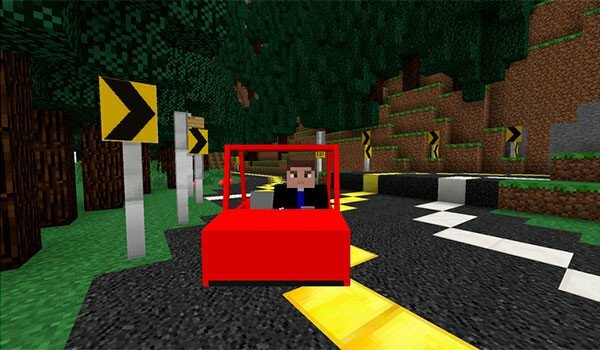 Now you can drive vehicles in Minecraft!